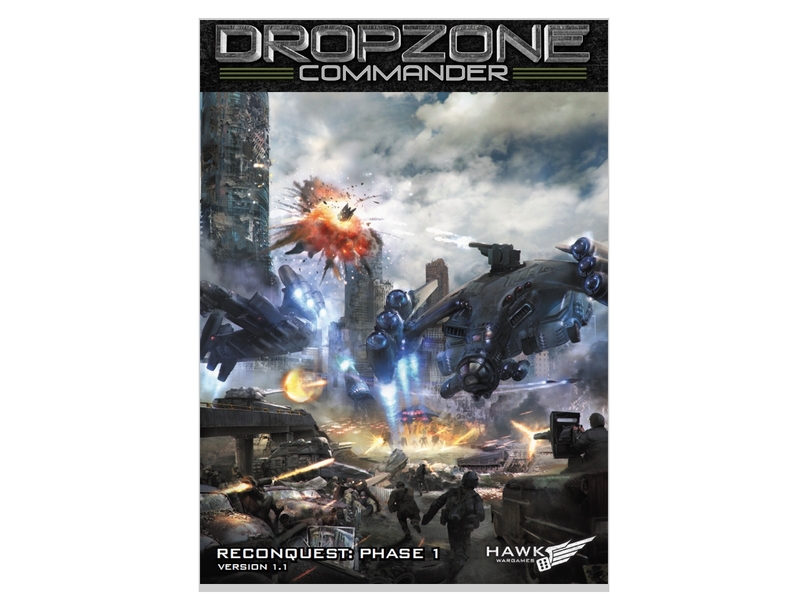 152 page A4 full colour perfect bound Expansion book for Dropzone Commander. This is the updated 1.1 version of this book, and is printed with a matt laminated and spot UV cover. All the changes from the previous version are free to download from our download section.